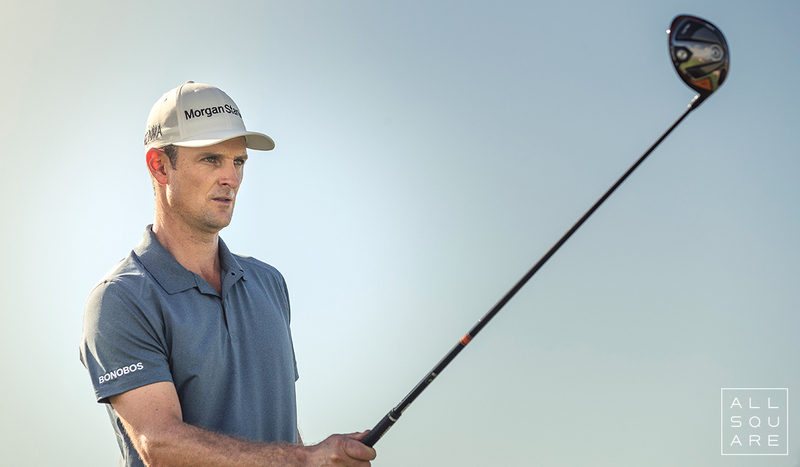 Justin Rose comes into the year’s first Major as one of the favourites to claim a first Green Jacket. The 2013 US Open Champion and 2016 Olympic Gold Medallist finished as runner-up to Sergio Garcia in the 2017 Masters. The All Square user has won on every continent, reached World Number One and won 24 titles in his career, clinching the PGA Tour’s FedEx Cup title last September at East Lake in the Tour Championship. A second victory in the US State of Georgia would be the cherry on the top of the cake for the Englishman. 2010 Open Champion, at St Andrews, the home of golf, Louis Oosthuizen has lost in playoffs, both at Augusta in the 2012 Masters and again in St Andrews at the 2015 Open. 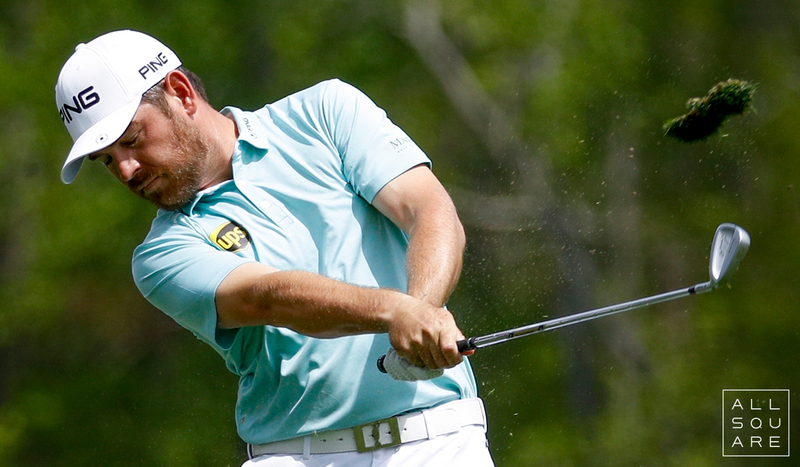 The South African returned to the top 20 of the Official World Golf Ranking with a third place finish at the recent Valspar Championship on the PGA Tour. 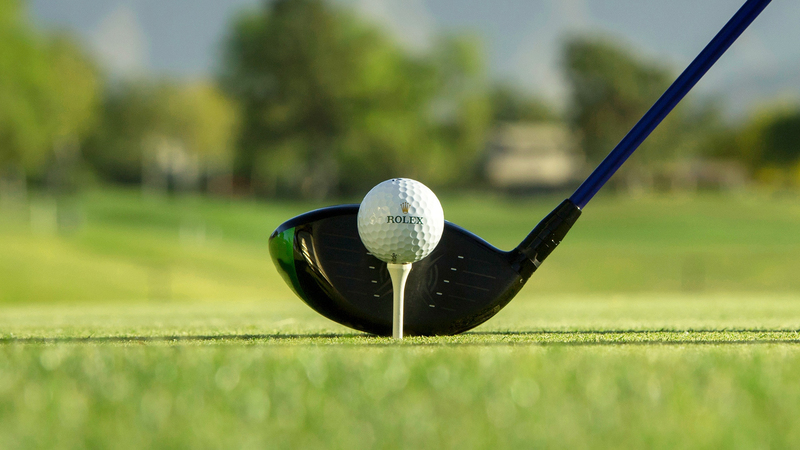 The All Square user won the 2018 SA Open to join Gary Player, Ernie Els and Bobby Locke as Souh Africans to have won both the South African Open and The Open. Victory in The Masters would see him join Player and Trevor Immelman as the only South Africans to have won their National Open and the Green Jacket. Louis has won 9 times on the European Tour, and is one of just seven golfers to have finished as runner-up in all four major championships. 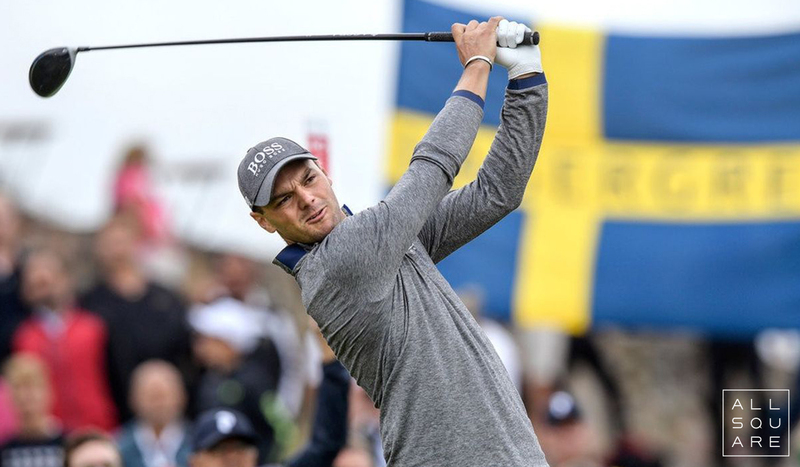 Martin Kaymer gained an invitation to The Masters courtesy of his 2014 US Open win at Pinehurst, and 2019 will be the last year of that exemption. The former World Number One currently languishes at a lowly 188 on the Official World Golf Ranking. The two-time Major Champion plays in his 12th Masters this spring, and as yet is without a top 10 finish. He fell victim to trying to change his ball flight and swing several years ago in a bid to succeed around the iconic Georgia course, and has never found it easy to produce his best golf there. Without a win anywhere since Pinehurst in 2014, Kaymer would be considered as an outsider, but anyone who has the talent to win two majors, The Players and reach World Number One should not be discounted from contention. 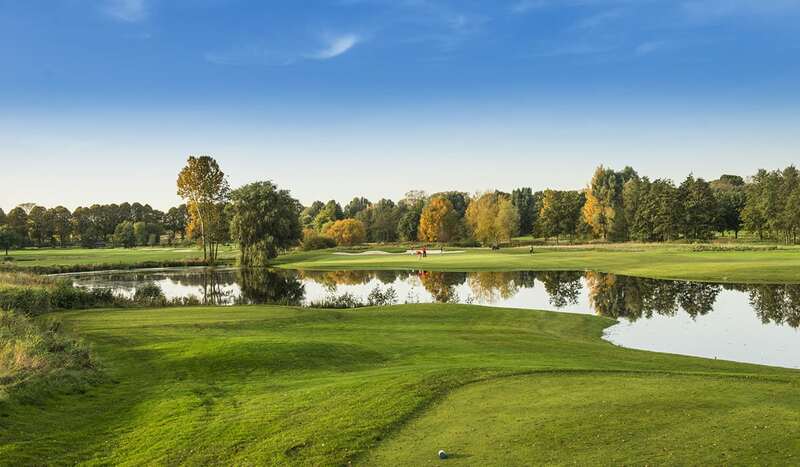 The All Square user has 23 professional victories to his name, and is perhaps most famous for holing the crucial putt in 2012 to ensure Europe retained the Ryder Cup. Northern Irish star and 4-time Major Champion Rory McIlroy heads to Augusta as the favourite, following his spectacular success at TPC Sawgrass. World Number Two Dustin Johnson will be desperate to add the Green Jacket to his lone Major triumph, the 2016 US Open at Oakmont. Tiger Woods returns to the state of Georgia for the first time since his comeback success at the Tour Championship. Could he possibly add a fifth Green Jacket to his career resume? It is set to be a compelling Masters Tournament, and perhaps an All Square user will create their own history.